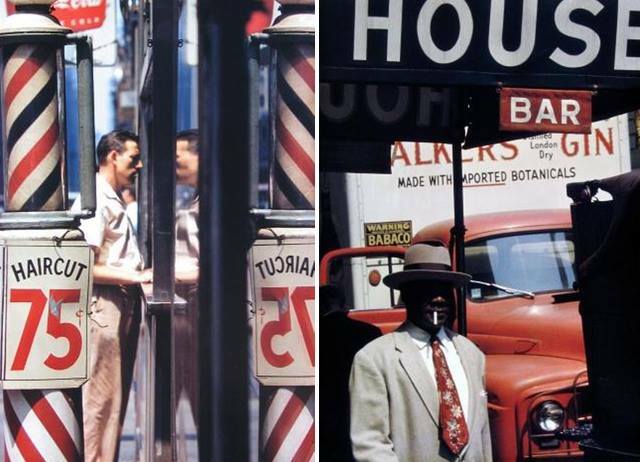 a pioneer of colour photography. photography was accepted as an artistic medium. 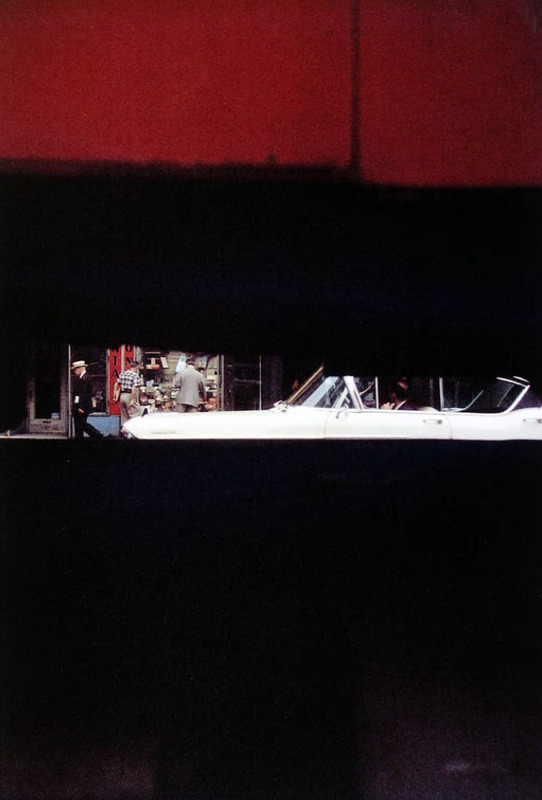 with the advert of the New Colour Photography movement led by Stephen Shore and William Eggleston. 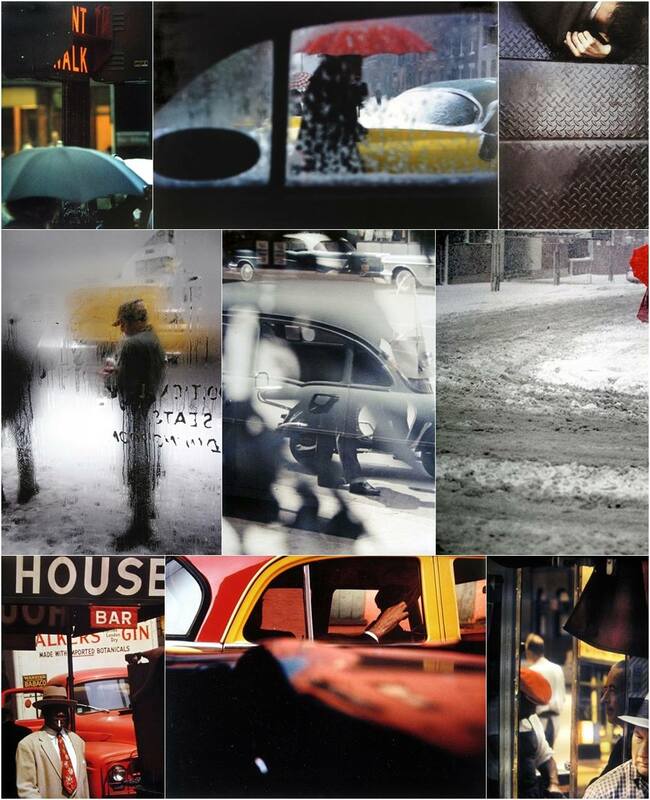 Saul Leiter considered himself to be a painter as well as a photographer. His work in both disciplines is linked by a common visual style: abstraction and flatness. 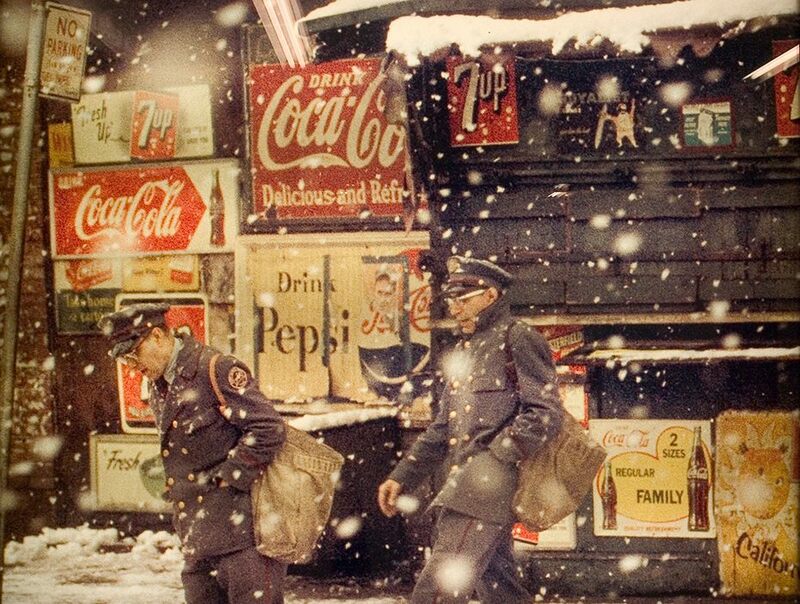 He mainly photographed the streets of New York, where he lived for over sixty years. 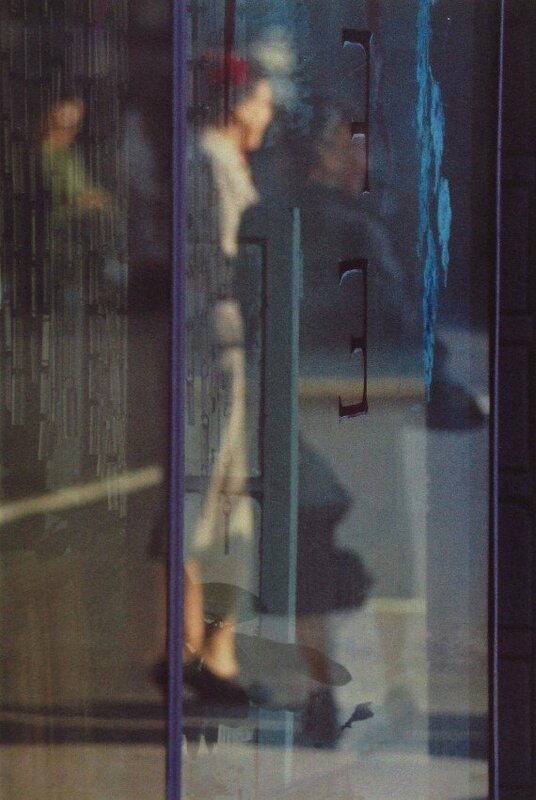 The compositions depict mirrors, windows, road signs, buildings and passers-by. 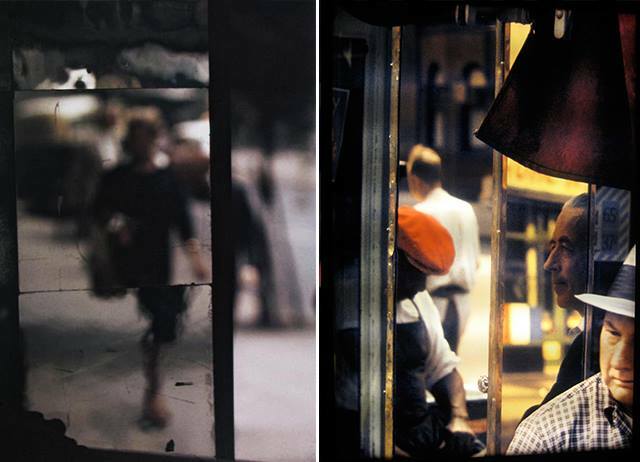 The urban elements blur into amorphous colours that form an important feature of each image. paintings and work that has never been shown before. 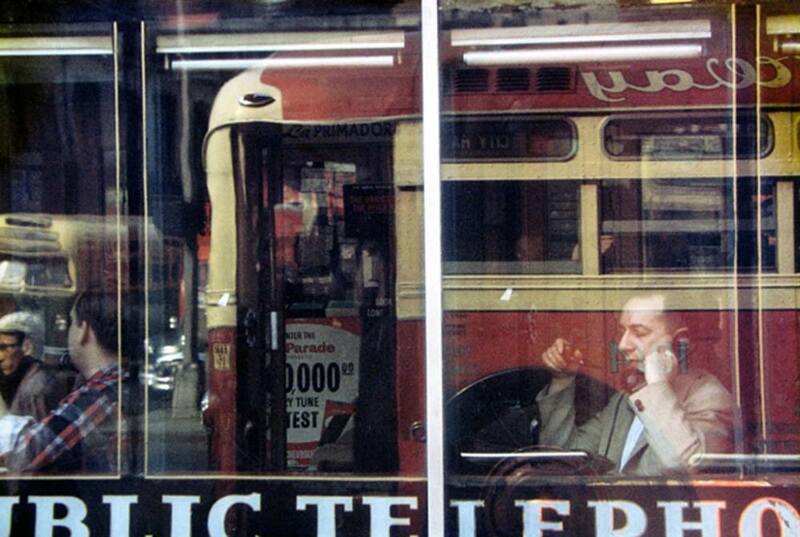 Saul Leiter Foundation, Howard Greenberg Gallery and FOMU Antwerp. take colour photographs. 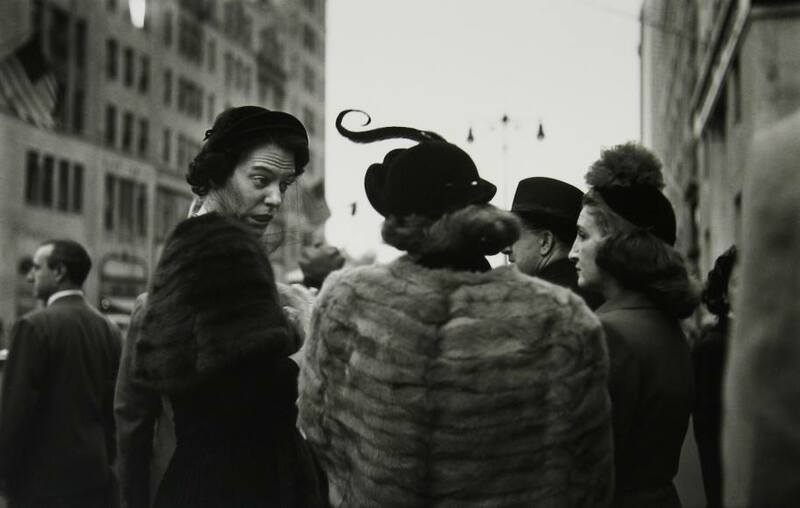 He began associating with new generation of photographers such as Diane Arbus and Robert Frank. He worked as a fashion photographer for 20 years and his works were featured in Show, Elle, British Vogue, Queen and Nova. 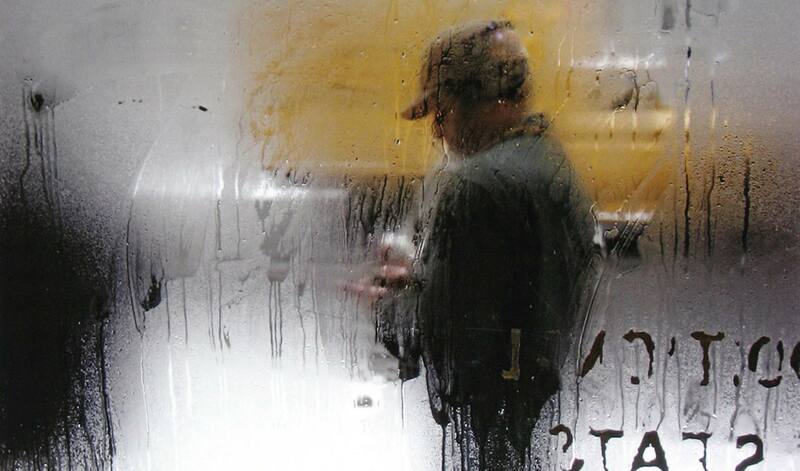 His street photography is full of sensibility and quiet humanity. His camera has a unique way of seeing and reflecting reality with vivid cinematographic quality.